At the end of June this year, the annual airshow will return to Ocean City for the 10th year running. Headline performers include the U.S. Navy Blue Angels, the F-22 Raptor, the A-10 Warthog and the GEICO Skytypers. Whether you are a passionate fan of aircraft or it simply sounds like something which would take your fancy, we have the lowdown on the upcoming airshow and why you should book your tickets now. There are four different grades of ticket available: the Drop Zone, the Skybox, the VIP Penthouse and the Flight Line Club VIP. The Drop Zone tickets are the standard tickets with prices starting at $22 per adult and $14 per child (6-12 years). Included with a Drop Zone tickets is viewing at the aerial 50 yard line, a complimentary events program and the chance to watch the displays from the beach. The schedule is pretty much the same for both days with major acts performing on the Saturday and the Sunday so you needn’t worry about missing out on anything significant if you can only make it to one day. The event takes place over two days and is at 16th Street on the beach. 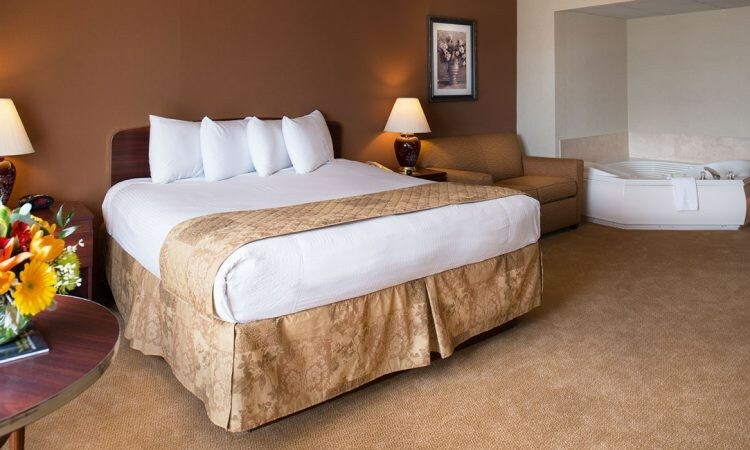 There are a good number of hotels in Ocean City Maryland which are located along the coastal highway and which would be ideal if you wanted an overnight stay as part of your experience. It would then be possible to either walk to the beach on the day of the air show or hop on board the Coastal Highway Beach Bus which will take you direct to the location of the air show as well. Organizers of the air show recommend that you bring your own seating (suitable for use on the beach), sunscreen and an umbrella for shade if you have booked Drop Zone tickets. Everything else you might need will be available for purchase once you are inside the air show arena. Tents and awnings are not permitted within the air show grounds so bear this in mind and don’t forget to pack your camera to capture footage of the spectacular aerial displays which will be taking place throughout the course of the show. You can also bring your own food and drink into the Drop Zone if you would prefer. If you have Flight Line VIP Clubhouse or VIP Penthouse tickets then you do not need to bring seating as it is already provided. Unfortunately the weather is one thing which cannot be controlled or booked in advance, and the air show may be cancelled in the case of an extreme weather situation where it became unsafe for the planes to fly and perform. If this were to happen then tickets purchased for Saturday would be honored on the Sunday. If you had tickets for Sunday or the entire weekend was cancelled, tickets would be refunded or honored the following year.